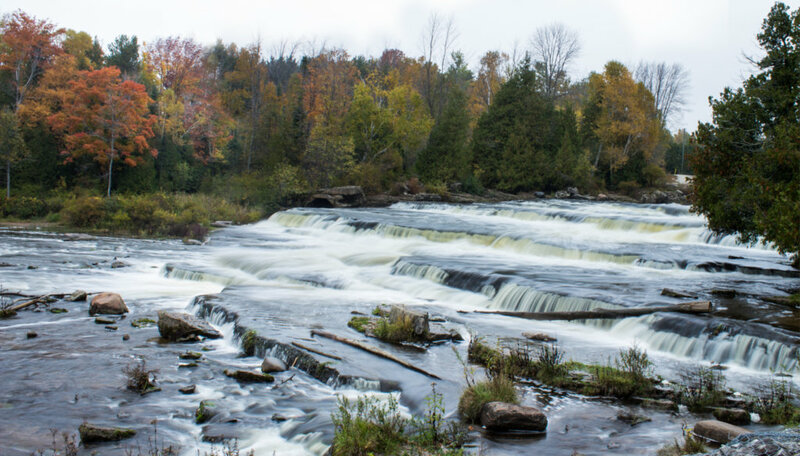 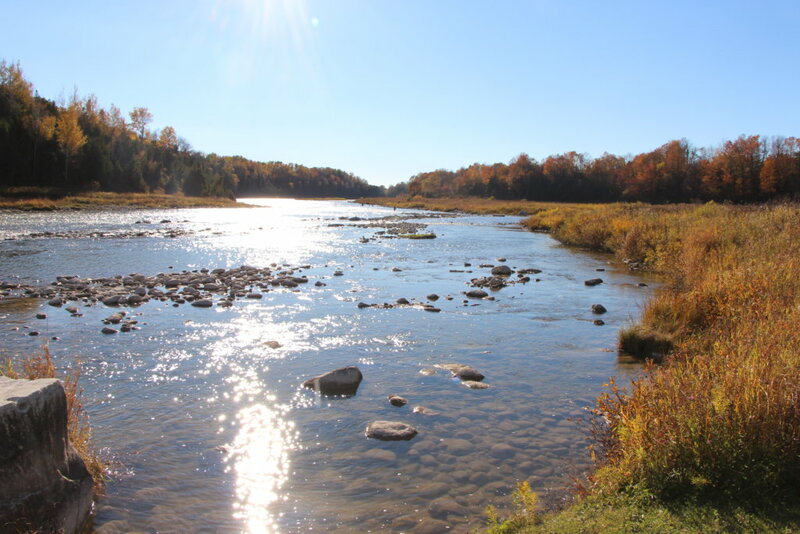 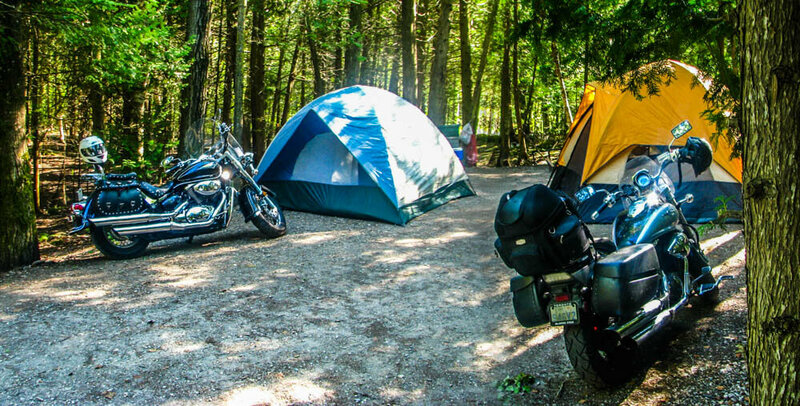 The Adventure Passport is a scavenger hunt that began in 2005 and now has more than 90,000 people taking part in this amazing adventure that takes you to all the hidden gems within Bruce County. 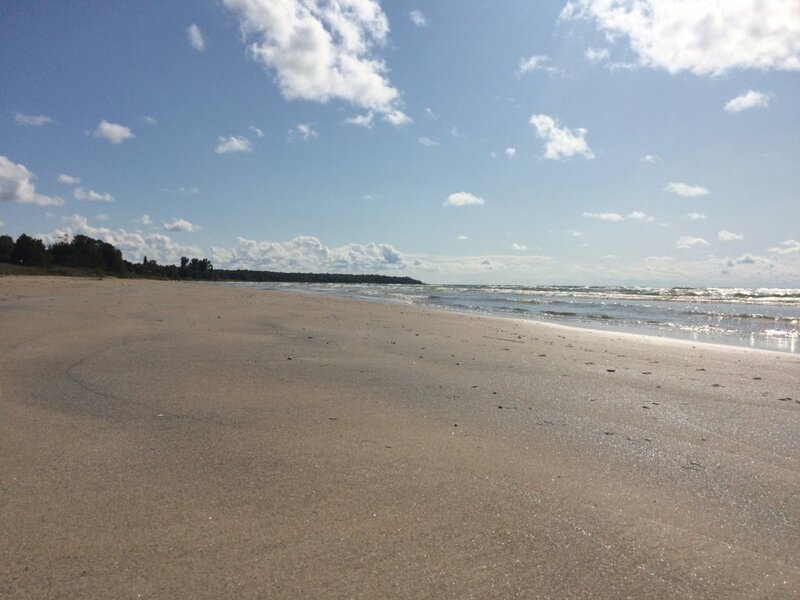 With Lake Huron on one side and Georgian Bay on the other, a trip on the Chi-Cheemaun gives onlookers a staggering view of thousands of square kilometers worth of pristine water and remote islands. 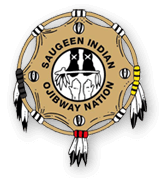 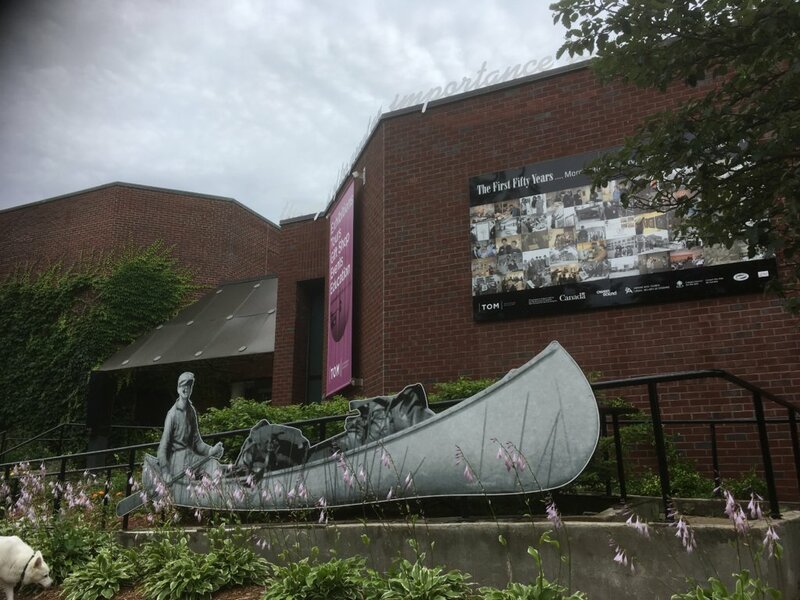 Chi-Cheemaun in Ojibwe means “big canoe”, the popular ferry was named after the late Donald Keeshig of Neyaashiinigmiing, Saugeen’s sister community.